At Procloud Signage, we ensure that you reach your target audience and convert prospective customers by delivering 100% high-quality services. We are the leading Brisbane Sign Manufacture and Installation company delivering Australia-wide, and we utilize high-quality material and the latest technology to provide you with outstanding designs, printing, and signage such as Pylon Signs, Shop Signage, Window Signs, Car Wraps, Fleet wraps & Vehicle Signage, Pull-up Banners Printing, Flags Printing, Signwriting Brisbane. Whether you’re a new business, or an established business, you can benefit from signage. High quality signage is an extremely cost effective way of promoting a business. It’s important though you go to experienced professionals. It doesn’t matter what your signage needs are, ProCloud have the team and expertise to take care of you and your business promotion. We manage the whole process for you from design to implementation and installation, so you can get on with the business of running your business. 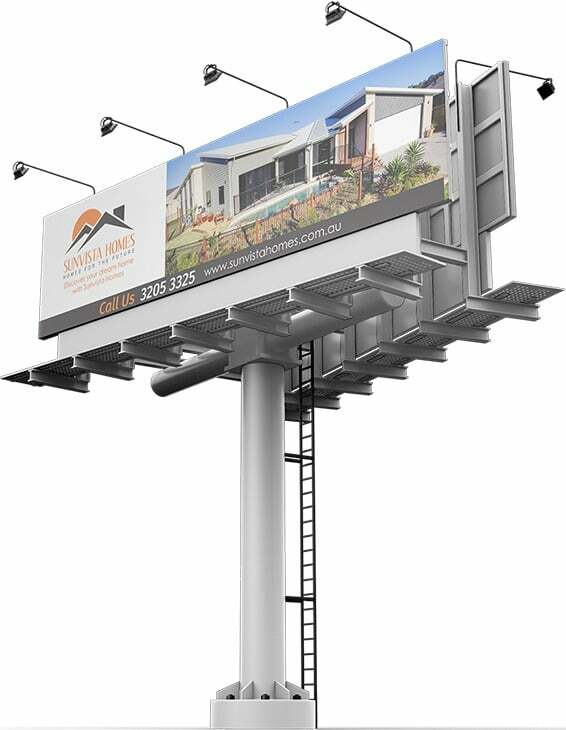 We are signage Brisbane experts but also offer our services to businesses right across Australia. 2. It Promotes Brand Recognition. 4. It Is Affordable Advertising. Whatever the type of signage, it can be used to increase visibility. This is particularly the case for highly trafficked areas and car wraps. The more visible you are to the public, the better your brand will be easily recalled. People prefer to work with someone they are familiar with. Repeated exposure to your brand via signage or a custom vehicle wrap, makes your brand more familiar to your target audience. Trust is an important element in a relationship, and it’s not easily gained. With your professionally designed signage Brisbane residents and commuters will see your business in a professional light, giving the impression you are well established and respected. High quality business signage shows you take pride in your work. This creates a feeling of trust, which is more likely to result in conversions and leads. Business signage and/or car wraps are relatively inexpensive compared to traditional advertising. If the signage is on your vehicle or at your workplace you don’t need to pay for ongoing advertising. It’s just the initial set-up cost and some regular maintenance. Your signage can help carve out your unique position in a crowded marketplace. You can use it to cement your brand and unique selling proposition in the minds of your target audience. 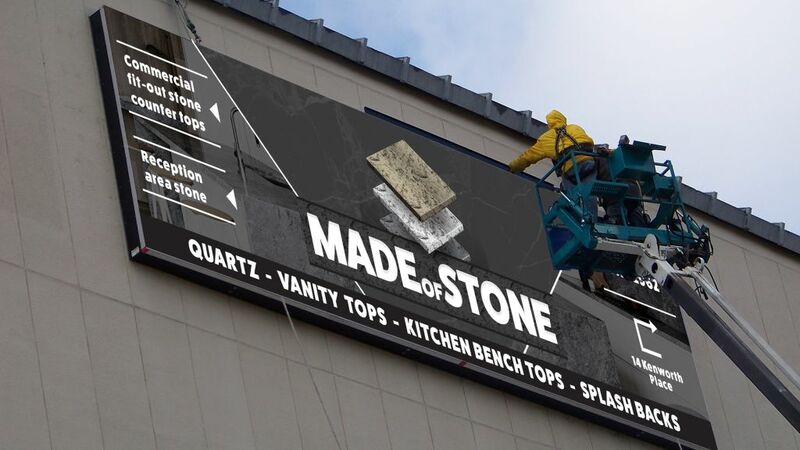 The more distinctive you make the signage design, the more your business will stand out. For business signage Brisbane contact ProCloud Signage today. You will have 24/7, 365 days a year exposure. Mainstream advertising exposes your brand to the public for a few seconds at a time. When you get a car wrap, people will see your brand all the time! Wherever you go, whether you are driving or your car is parked, people will see your car, notice your brand, and recognise it more easily the next time they see it. There is also a better chance they will recall your business when they are ready to engage the products or services you offer. Your vehicle wrap signage helps the public gain awareness of your brand. By driving your car around, you increase knowledge of your brand. Just imagine what long-term exposure to your brand will do! Car signage works particularly well for trade or territory based businesses, where your vehicle is consistently on the road within the service area. The more your vehicle gets around, the more people will know about your service, and can easily look you up online and call for your assistance. Your signage and car wrap creates a strong impression. Beautifully designed signage on your vehicle wrap draws attention and creates a strong impression. People are attracted to visually appealing objects, and a moving car with a great picture or message is something that will definitely catch the eye. Car wrap signage is a bold advertising move, with potentially big payoffs. If you factor in the low cost compared to traditional advertising, you’ll know it is a great marketing move. Your vehicle business signage turns into a mobile billboard. Engaging a professional in car signage Brisbane will get you a high quality car wrap that transforms your vehicle into a moving billboard. You don’t even need to do anything special to promote your business, other than go about your everyday business. If you want more exposure, take your car onto the highway, or on the weekend, go for a long drive. When it comes to your car signage Brisbane commuters and residents will be exposed to your brand just like they are to billboards – but better. When you advertise in the local newspaper, your brand awareness is spread locally, and that’s great, but when you have your signage and car wrap, you have the opportunity to reach a wider audience. You can drive to the next state, meet some friends in another suburb, or make a point of visiting a target location with your car wap on show the whole journey. Custom made vehicle signage has proven itself effective in brand building and increasing product awareness. 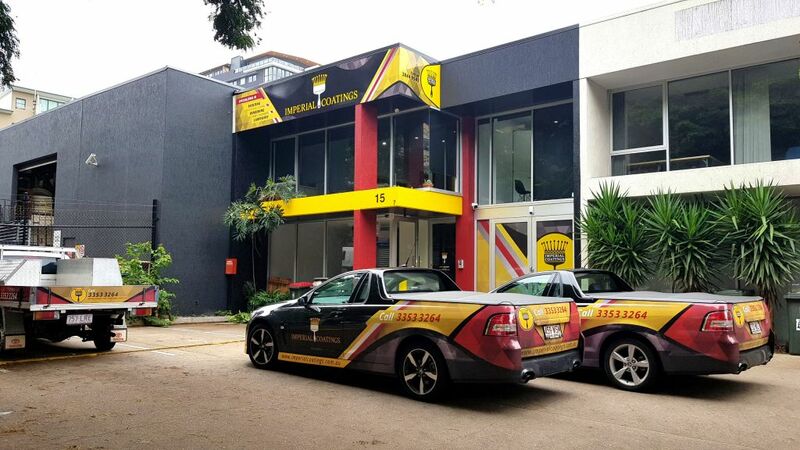 If you would like to learn more about custom made vehicle signage, or are interested in getting car wraps, contact the vehicle signage Brisbane experts, ProCloud Signage today. Did you know that your vinyl car wrap can last up to nine years or longer, sometimes outlasting the car itself? 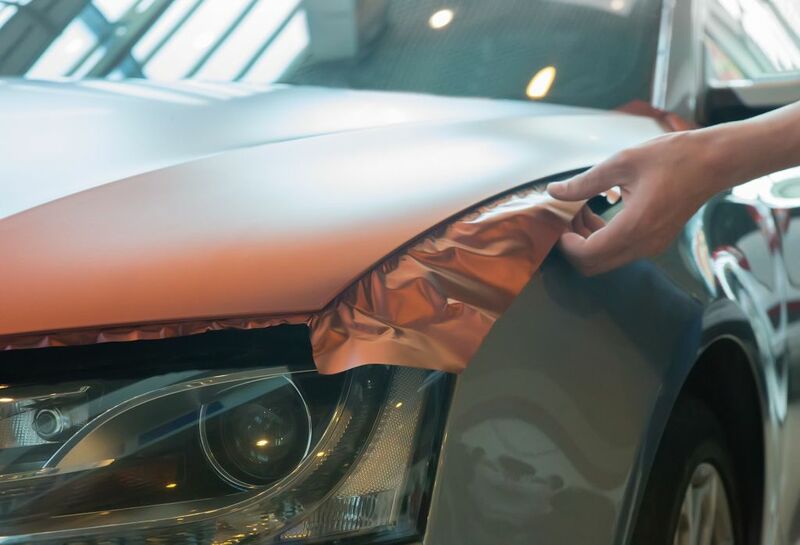 This durable material can actually protect your car's paint against chips and minor scratches and help your car’s exterior surface remain in pristine condition. To do that, you also need to take good care of your signage. It means providing regular cleaning and maintenance so your car wrap can look good all of the time. After all, your signage is an investment and the wraps are used to advertise your business, so you want to make the most of it. Well-maintained signage and car wraps reflect on your business. Get the most out of your investment by following these simple do's and don'ts in maintaining your car signage and vehicle wraps Brisbane. Wash it often. Like any other car, you need to wash it if it is dirty, but it’s a good idea to not wait too long before washing your vehicle. Washing your car often will help the vinyl wrap to last longer and maintain that high quality appearance you need for your business. Use hand wash. Although it is much more convenient to take your vehicle to the car wash and get it cleaned there, car wraps are best cleaned by hand using a sponge or a soft microfibre cloth, a mild detergent and clean water. Remember, you are taking care of an investment, so take some time to wash your car wrap right. When washing your car, it is recommended you rinse it off first with a regular garden hose and nozzle. Start from the top to remove as much dirt as possible before cleaning it with soap and water. 4. Allow the car to air dry. Allow the car to air dry. If you have to use it right away, dry it off using a microfibre cloth. Use a soft cloth to remove any water spots. 5. Stick with products that are designed specifically for cars. Stick with products that are designed specifically for cars, and even then, test it on a small spot before using the product on a larger portion of the vehicle. 6. Store your vinyl wrapped vehicle indoors. Store your vinyl wrapped vehicle indoors, under a shaded area or cover if possible, to protect the graphics. Prolonged extreme exposure to sunlight can damage your vinyl wraps. 7. Remember to always read. Remember to always read and follow the safety instructions when using car products. 1. Don’t use a pressure washer. Don’t use a pressure washer or mechanical brush on car wraps. These may cause scratches on the wrapping and graphics can chip or peel around the edges. It may cause the graphic to fade or look dull. 2. Don’t let any corrosive substance near the wrap. Don’t let any corrosive substance near the wrap. If you accidentally spill some chemical on it, wash the spot right away with clean water. 3. Don’t use any type of wax or polish. Don’t use any type of wax or polish that contains petroleum distillates on the vinyl wrap as this may cause in deterioration of the car wrap. Protect your investment. If you see your car wrap fading, or showing signs of wear and tear, don’t attempt to take it off or fix it yourself. 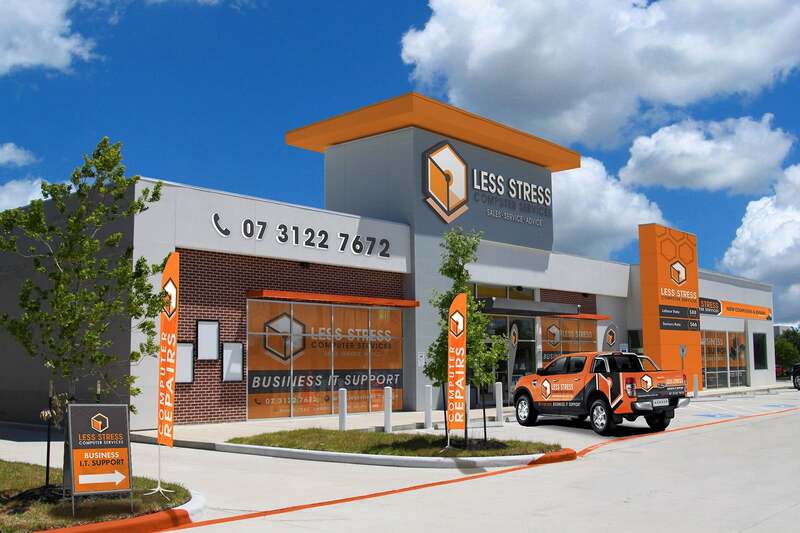 Get professional help from car wraps Brisbane experts, ProCloud Signage. For all of your business signage Brisbane needs, speak to the professionals at ProCloud Signage today.